WHAT'S THE RUB? 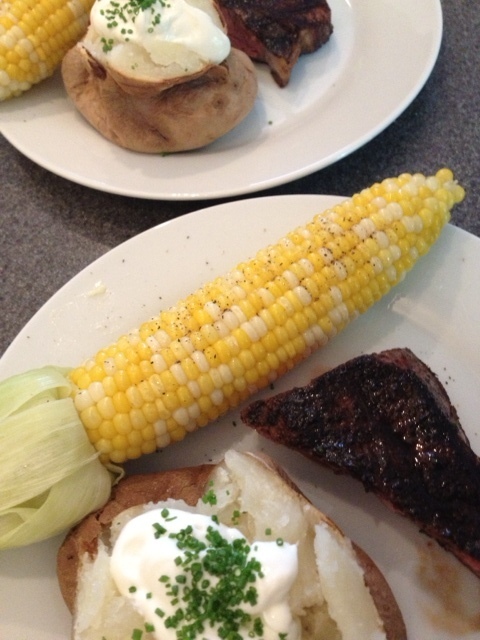 A Robust Combination of Coffee and Chili That Will Make Your Grill Steaks Sizzle With Flavor. 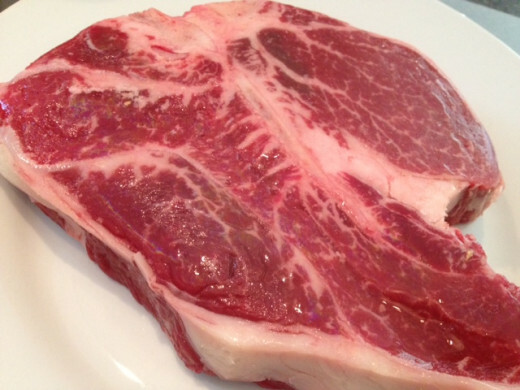 Dry marinades cling better to the surface of meats and help brown them creating a seared coat. A crust is formed and seals the juices inside. 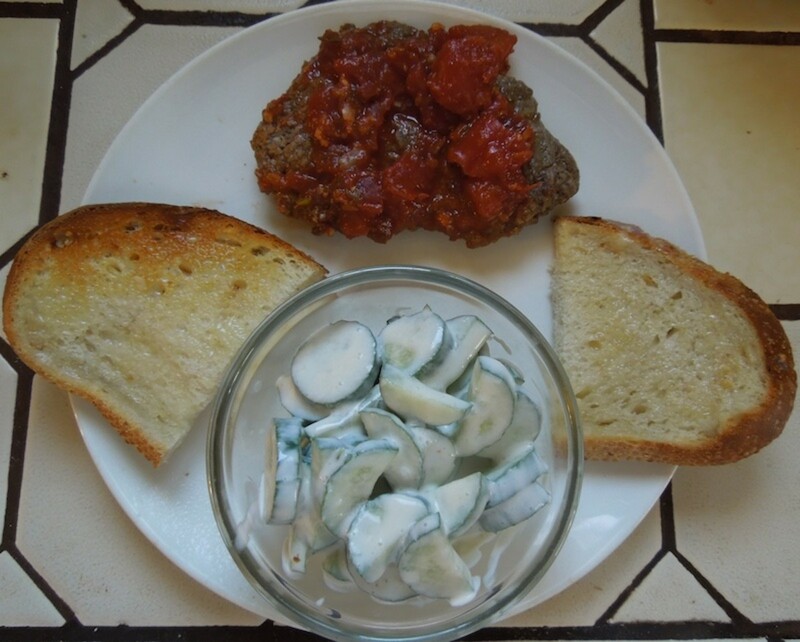 Applying a dry blend of herbs and spices onto meats imparts a significant amount of flavor. Combine all the dried ingredients in a bowl. Brush steaks with olive oil and then season them with salt and pepper. 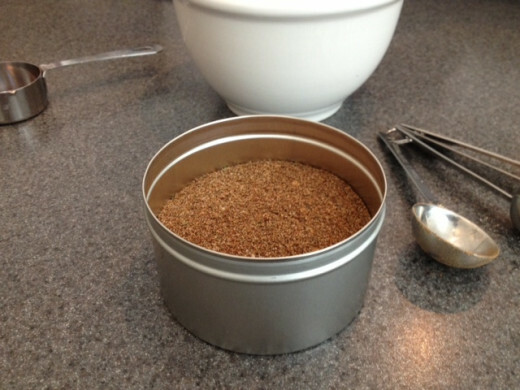 Season steaks with the rub -liberally. Be sure that you season the edges of the steaks, as well. I love these tins. You can buy them in a few different sizes for a variety of craft projects. 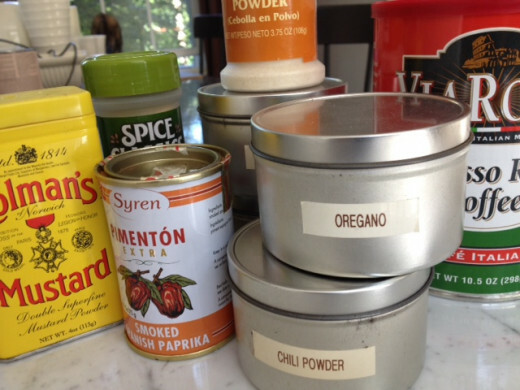 I keep all my spices in tins like this above my stove so that I can easily grab them as I cook. If your grill is able, crank it up to a scorching 500 degrees. When it has reached temperature, place steaks on and close the lid. Within a few minutes, your steaks should sear nicely and a dark crust will have formed on the outside. Gently flip steaks and allow the other side to sear. 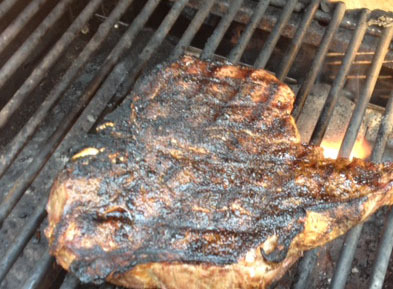 When your grill is set at such a high temperature, the crust that is formed locks in the steaks juices. If you prefer medium to well done steaks, I recommend that you create the crust and then turn your grill heat down so as not to burn the steaks. When your steaks are done, allow them to rest on a plate before cutting them. If you cut into them without the needed time to rest, the juices will not have redistributed and they ill flow out onto your cutting board. Nothing fancy, but a thermometer is a good tool to have handy. 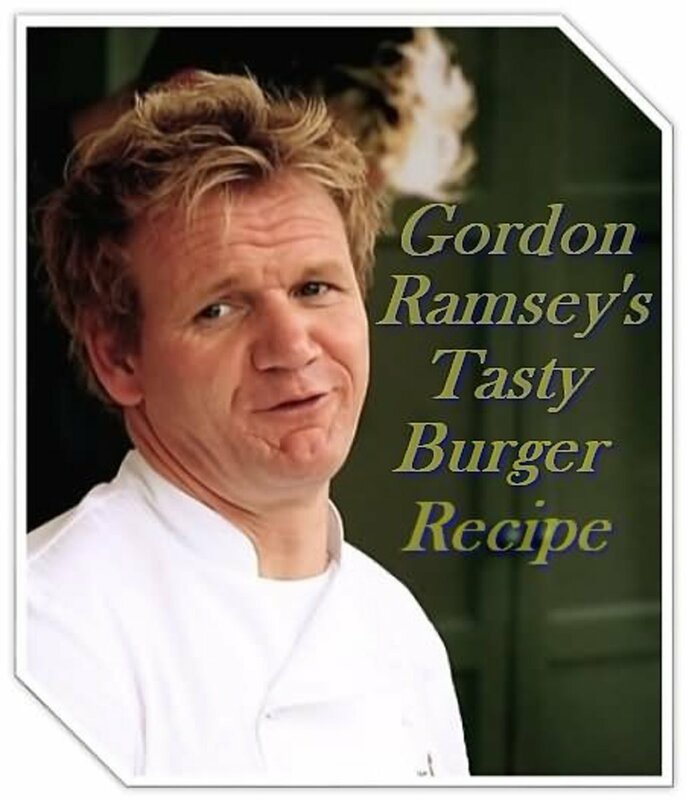 One last suggestion: I have also simply seasoned my steaks with salt, pepper and crushed coffee. 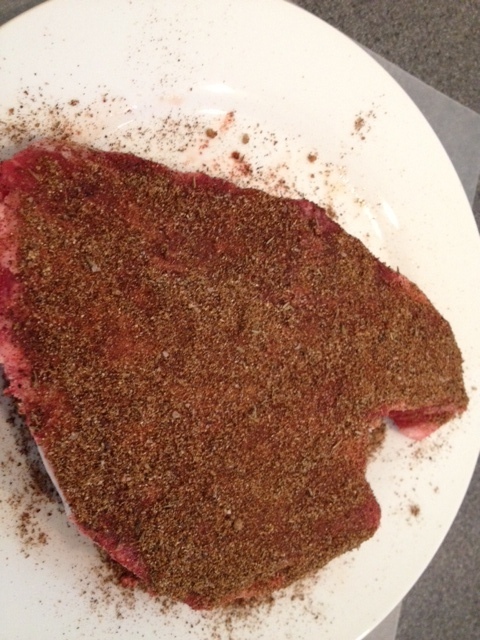 I put the coffee beans in my spice grinder and then rub onto the steaks just as I would for any of the other rubs. Give it a try. I think you'll be surprised at how good it is. rajan jolly, my dad is a rather finicky eater and when I grilled him a steak using a coffee rub, he loved it. 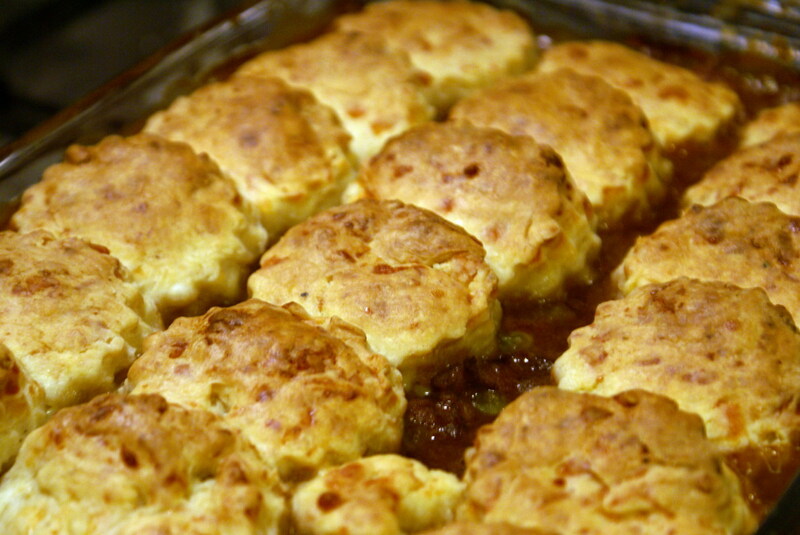 It helps to create a great outer crust and keep the juices in. I hope you try it some time. Thanks so much for stopping by. 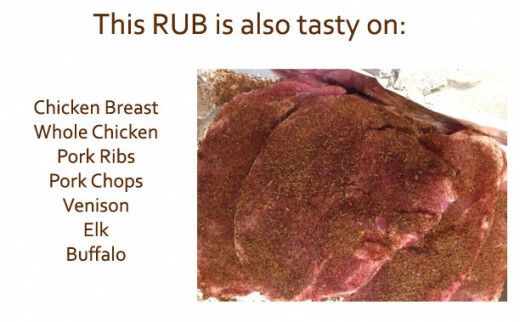 Very interesting rubs! Never tried using coffe in rubs, so this should be interesting. Voted up, useful and interesting. Bookmarked. 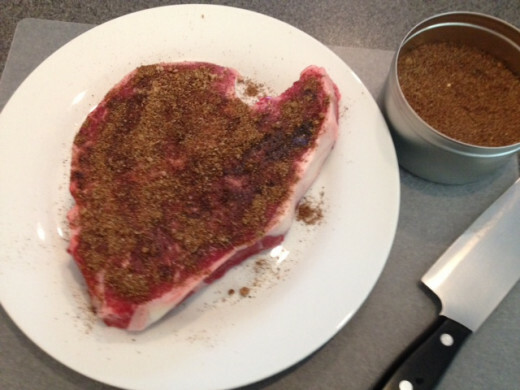 The coffee rub is going on my next steaks. Thanks for the idea. Very clever title to this hub...it was the title that brought me here...loved the video by the way, and we will be trying this rub of yours. Great job!